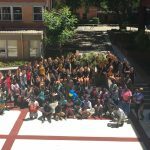 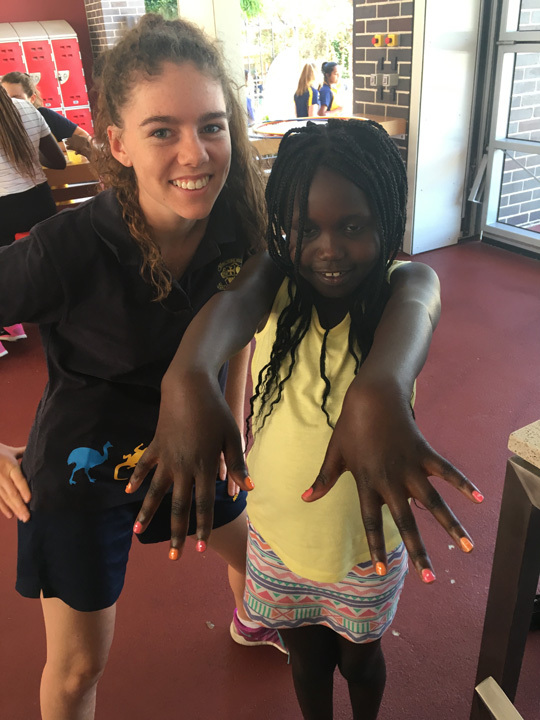 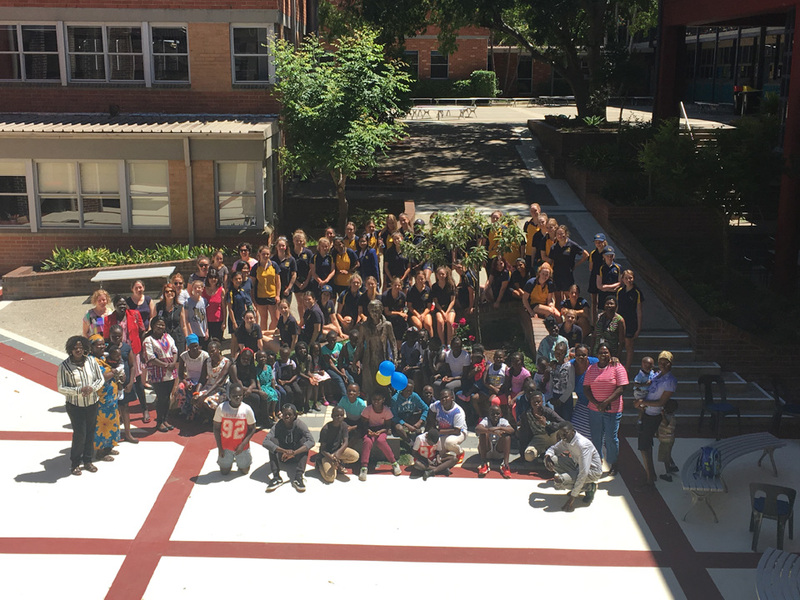 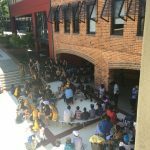 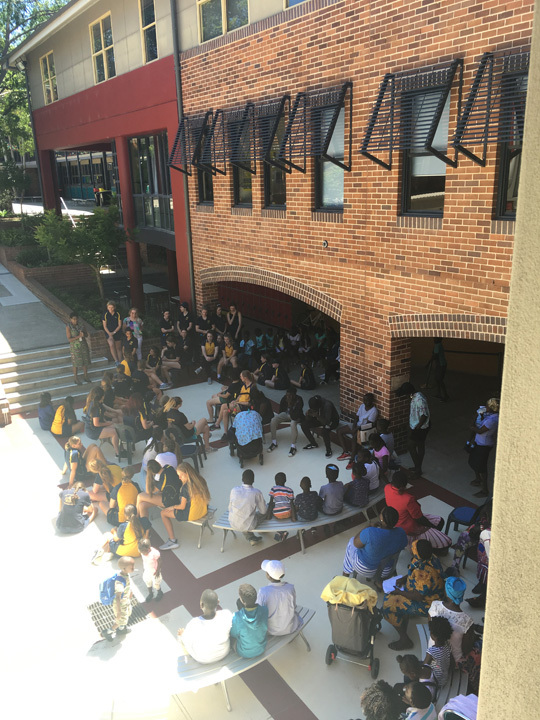 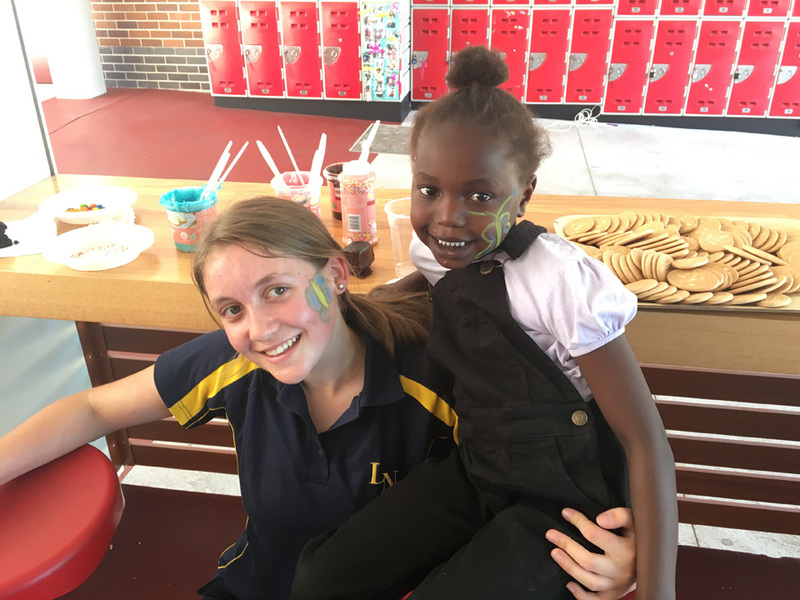 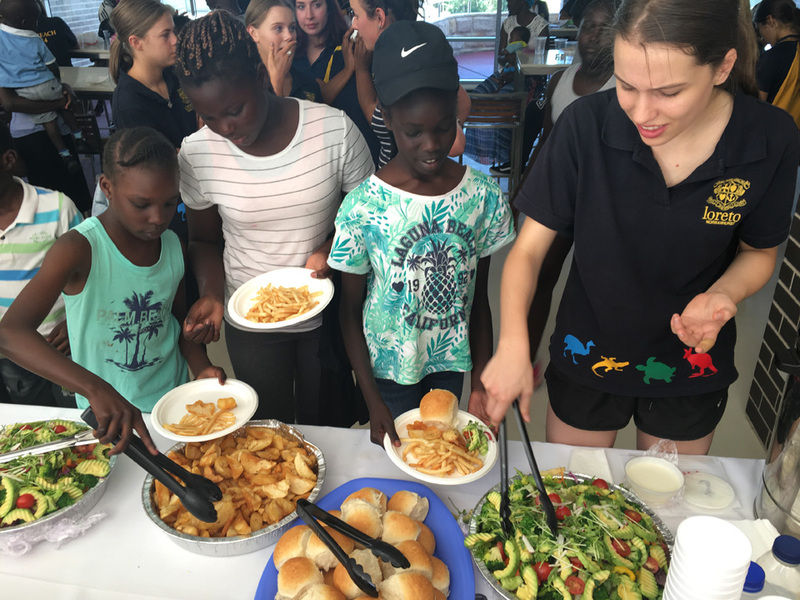 On Sunday the 13th November Loreto Normanhurst held its annual Sudanese Community Day. 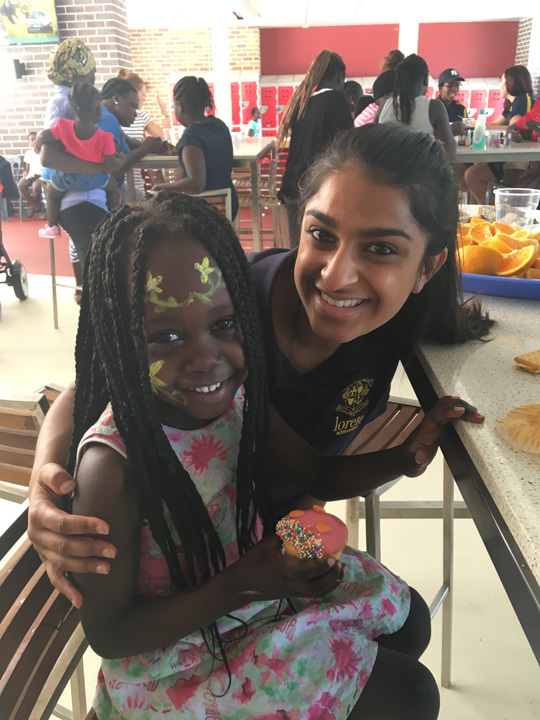 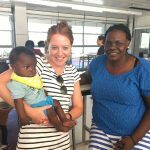 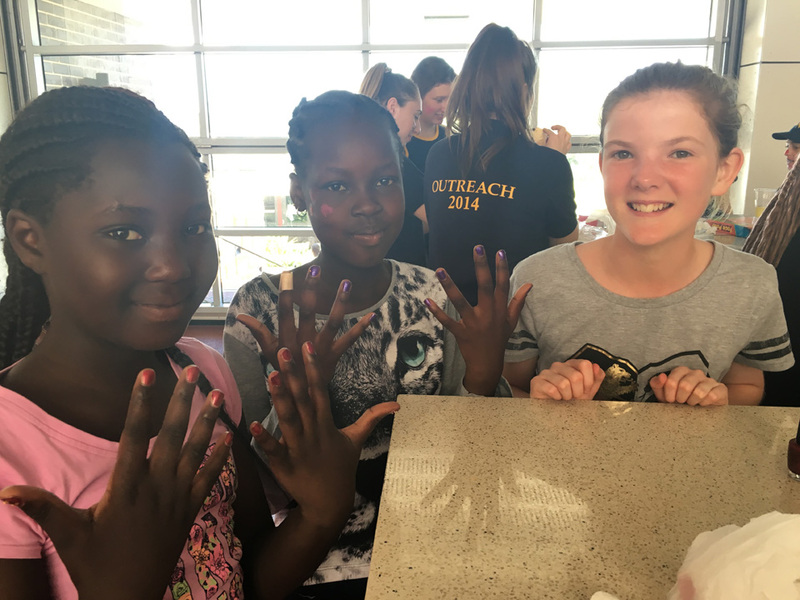 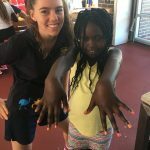 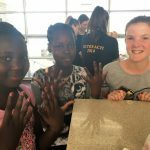 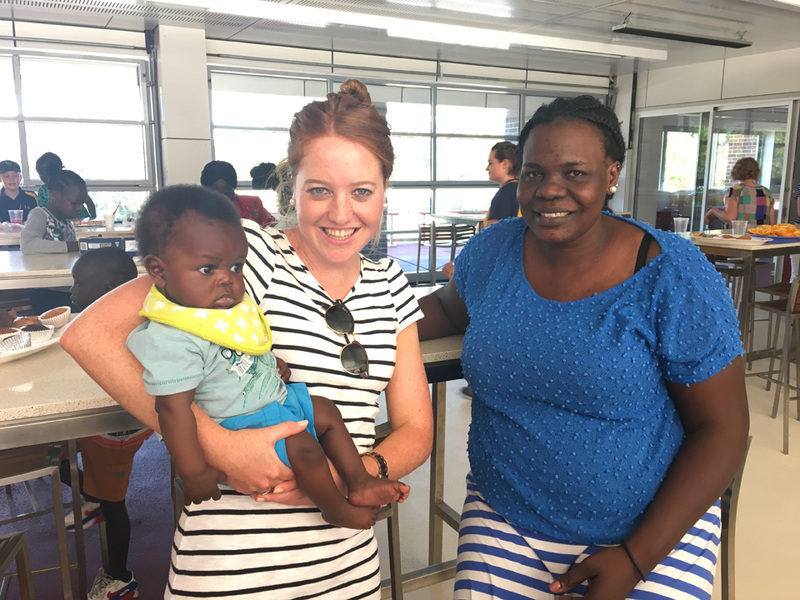 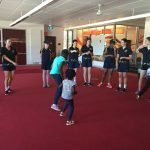 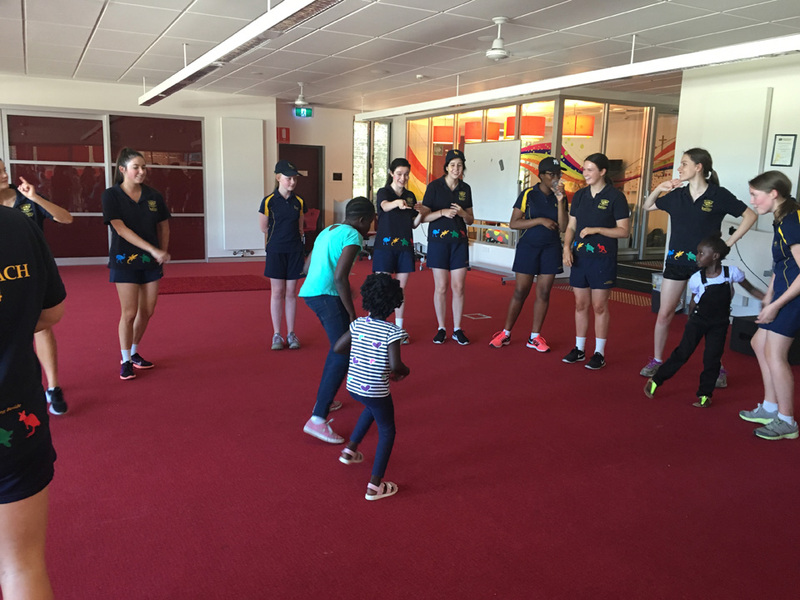 We hosted a group of sixty Sudanese women and children from Blacktown who joined us for a day of morning tea, lunch and lots of fun activities for the little ones and some rest time for the mothers. 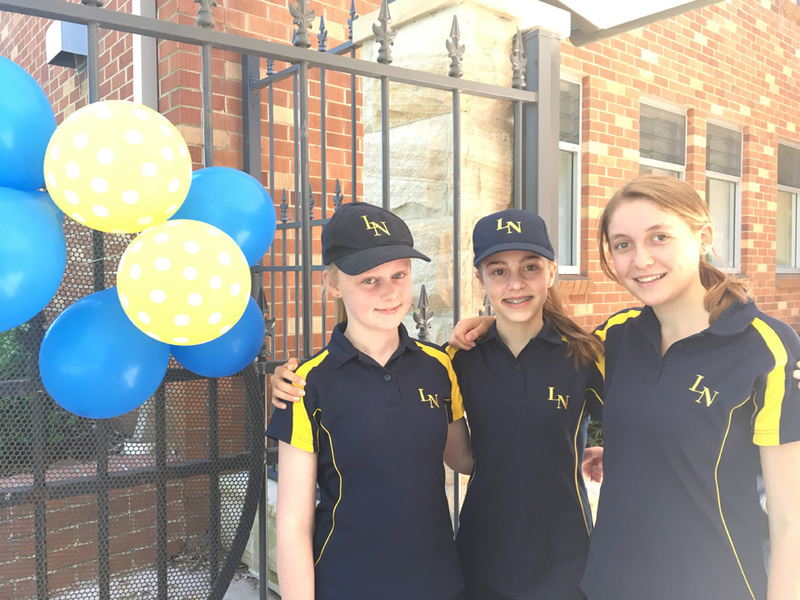 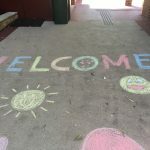 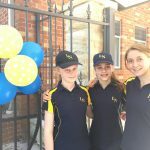 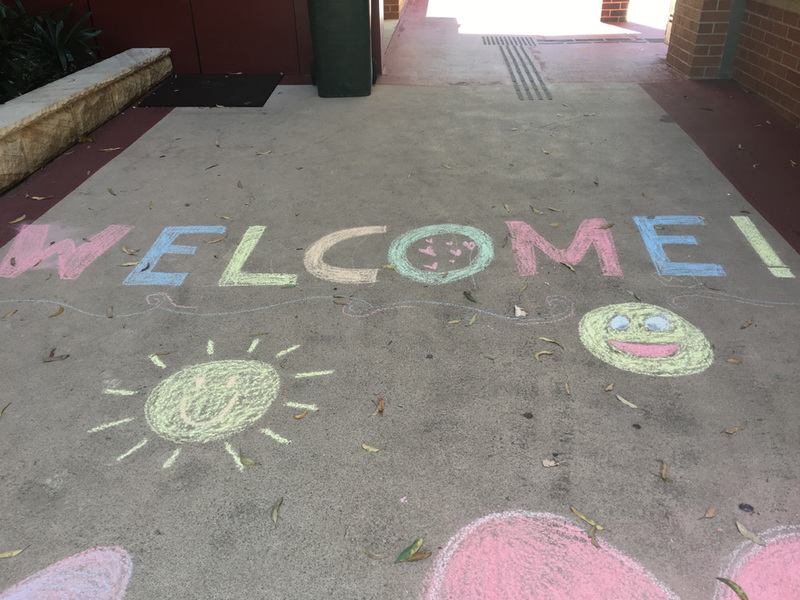 We had around fifty Loreto girls and around twelve teachers volunteer for the day which added to the welcoming community atmosphere. 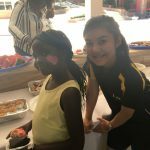 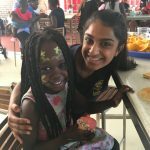 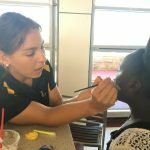 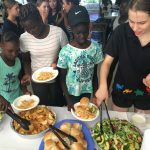 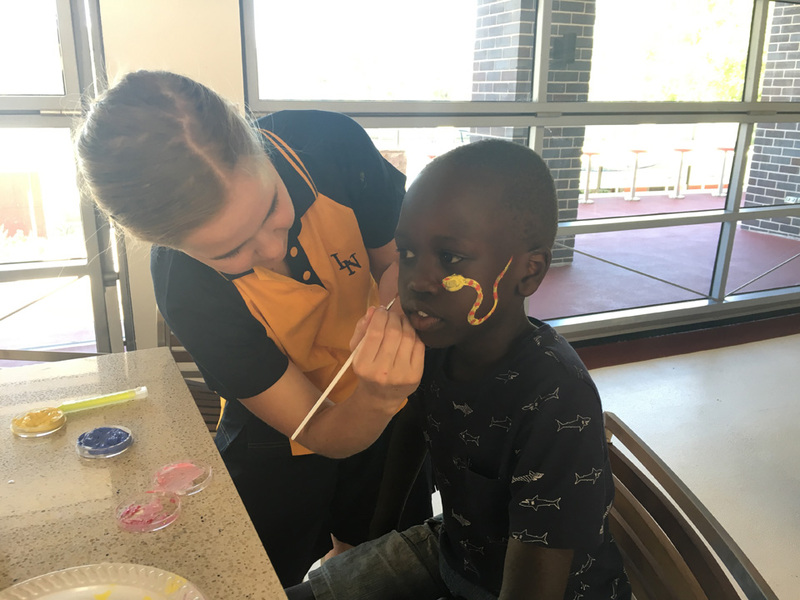 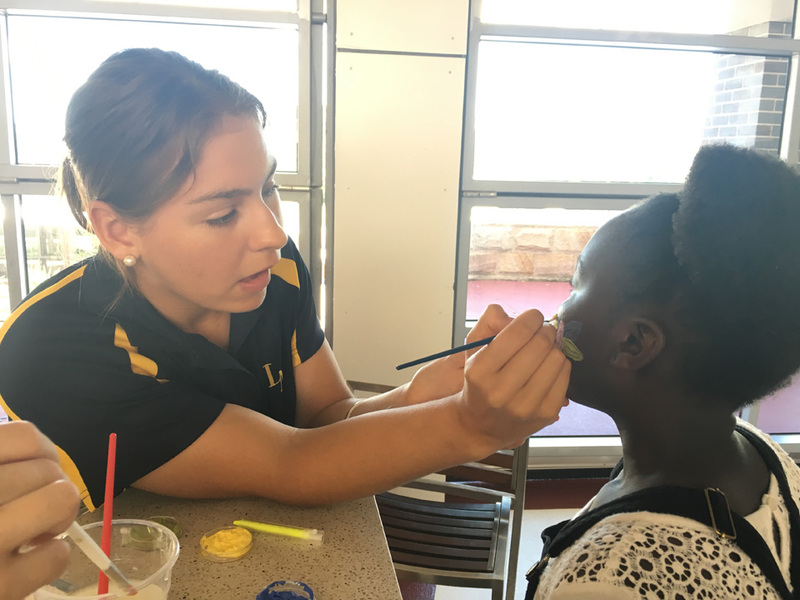 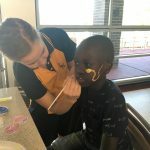 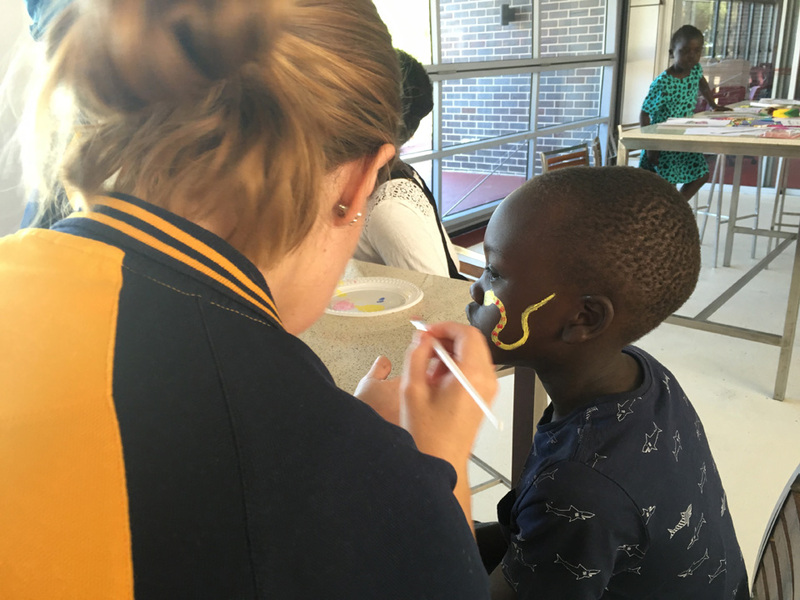 We had face painting, soccer, basketball, dancing and biscuit decorating which all the kids got super involved in and seemed to enjoy very much. 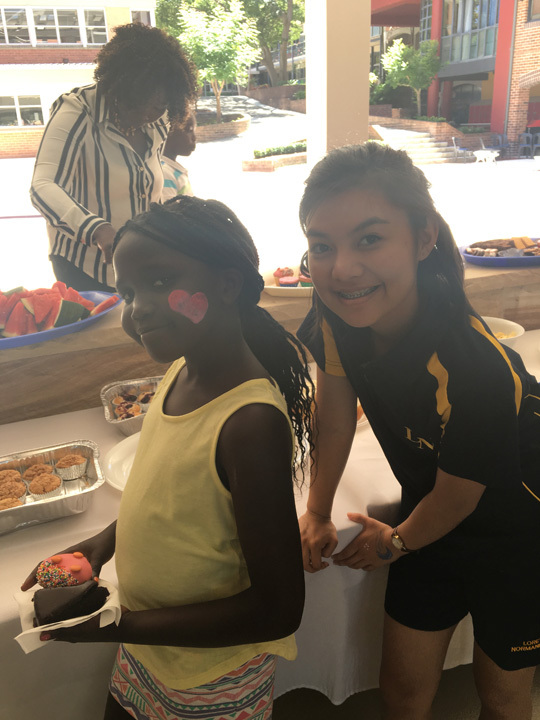 This wonderful day is facilitated by Catholic Mission and I would like to extend a thank you to Dorothy Makasa from Catholic Mission for co-ordinating such an excellent day. 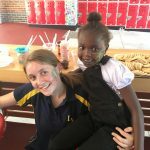 I would also like to thank Miss Williams and Ms McCullough for all their organisation in putting together such a wonderful day – I am sure I speak on behalf of everyone when I say it was a hugely rewarding and beautiful day to be part of. 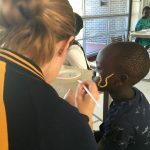 I encourage everyone to get as involved as possible with Catholic Mission and their sensational work.